We’ve built our business on a reputation of freshness and sustainability. 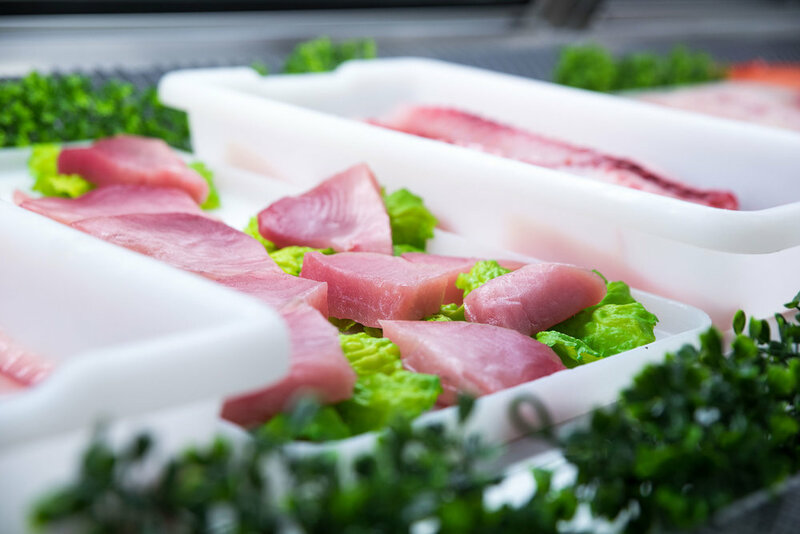 If you’ve ever tasted really fresh fish then you’ll know why we’re special. All our catch is sustainably sourced and arrives fresh in store everyday. Visit us in store and experience our full range of products, or order online and we’ll deliver to your business address. Either way, you’ll know you’re getting the best range at a great price, and that you’re enjoying the delicious flavour of the freshest fish we can find. 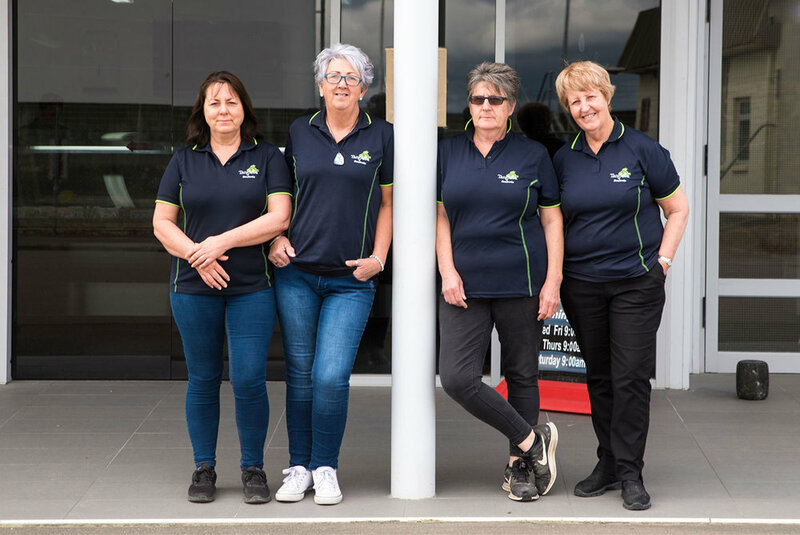 With a loyal following and an existing business that was about to close its doors, there was only one thing for the team at Tangaroa Seafoods to do. It was takeover time. Are you looking for the best range of fresh fish? You’ve come to the right place. Tangaroa Seafood and Meat Market only stock the freshest fish, and we’ve got lots of it.